"Biking priest" Fr. Amado Picardal, CSsR, said that he is not afraid in testifying against President Rodrigo Duterte before the International Criminal Court (ICC) with regards to the investigation done against him to his ongoing two-year war against drugs and the killings that have been happening because of it. Picardal said that he wants to testify but will not do in in front of the senate. "ICC yes. Senate no. it is useless,” Picardal said in his short message. Picardal is a staunch critic of the president. He is vocal about his dissent towards the president's methods, most particularly towards the unfortunate and unwarranted deaths that have occurred due to the war against drugs. The president is currently experiencing a rising number of detractors due to his war on drugs which he had initially promised to be done in 3 to 6 months, but has been stretched out to over two years. Because of this, along with many other critics against him, the international Criminal Court has launched a preliminary investigation to see if indeed there has been extra-judicial killings that have been happening in regards to this campaign. 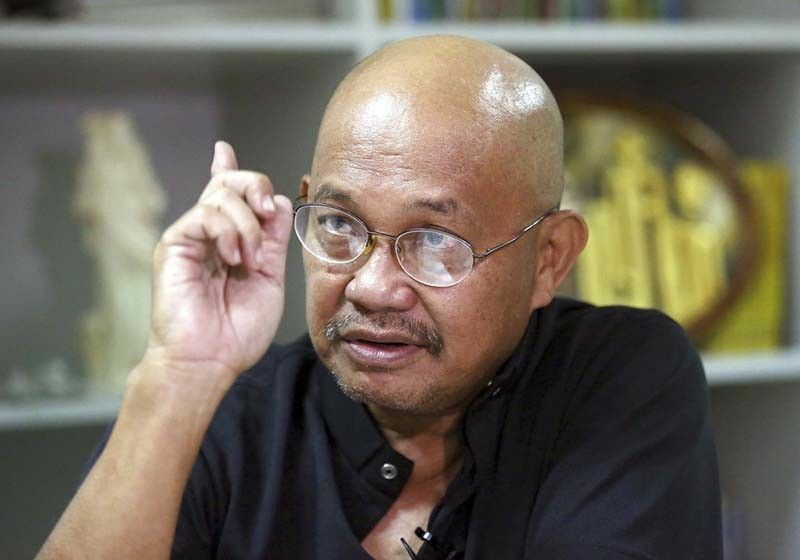 Attorney Jude Jose Sabio filed a complaint against Duterte before the ICC in 2017 and the court is set to open the investigation this September to determine "reasonable basis." 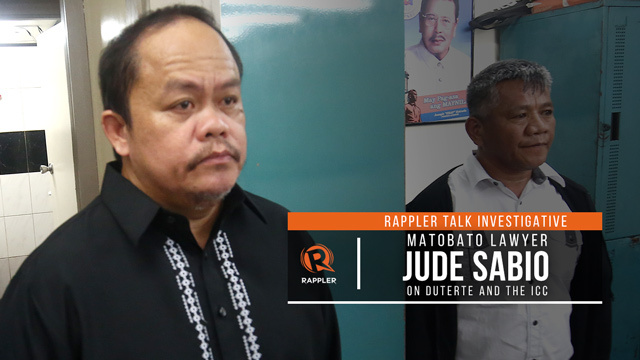 Sabio is the the lawyer of self confessed member of the alleged Davao Death Squad (DDS) Edgar Matobato who testified during a senate probe on extra judicial killings.